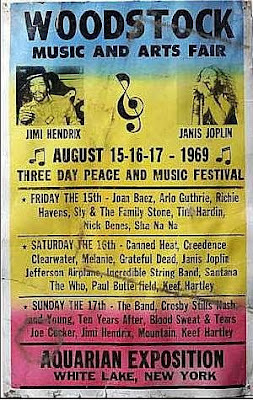 Here's something that will make you feel like billion year old carbon — this year is the 40th anniversary of the Woodstock Festival. May the Wind Be Always at Your Back . . .
"Good Morning . . .